Vinification: Grapes are harvested quite late, as a touch of overripeness is required to make a great wine. The grapes are vinified in oak vats. The wine is matured in part new, part one-year old French oak barrels for 24 months, and then for 6 months in the bottle. The wine undergoes full malolactic fermentation. Vinification: The grapes were harvested in late September. The bunches were selected one by one before destemming, and then vinified in the traditional manner in stainless steel vats at a controlled temperature. The wine aged in French oak barriques for ten months. Elegant pervasive spice and red fruit against a backdrop of leather, licorice and cocoa powder. Broad and balanced. 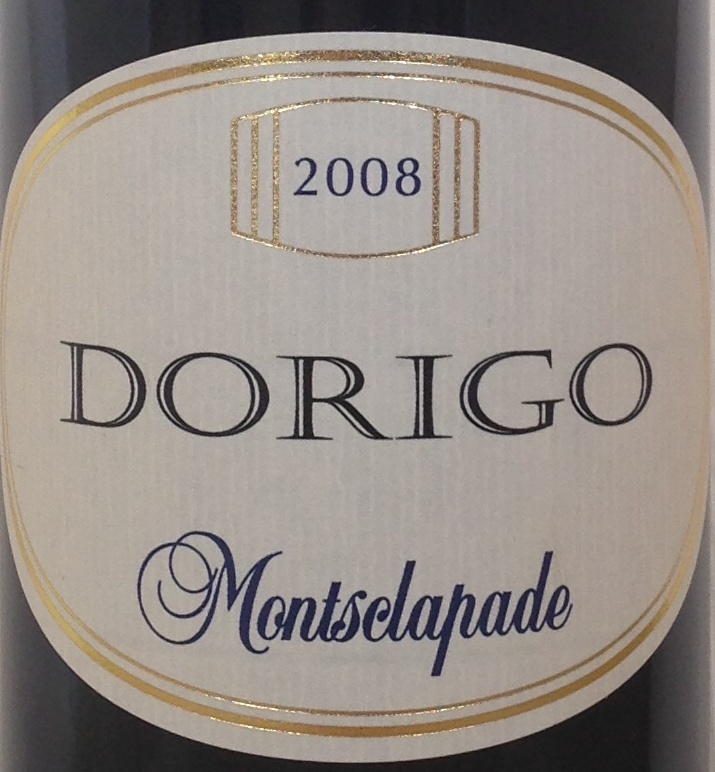 Ripe raspberries and blackberry on entry, giving way to chocolate and tobacco. Subtly spicy and vanillaed, with outstanding persistence and breadth on the palates. Massive but silky tannins in the finish. Intense, almost impenetrable ruby red. 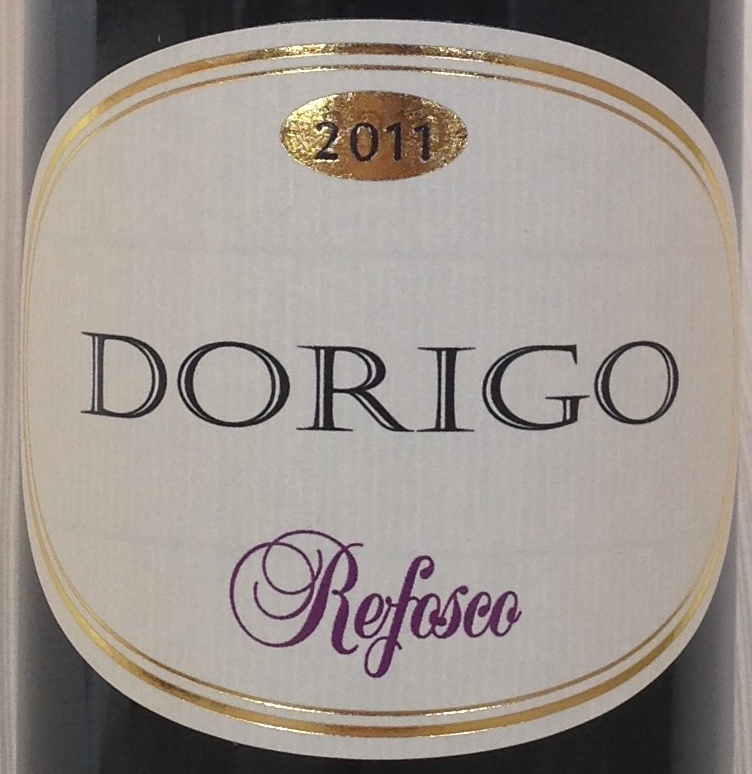 Elegant and soft, with distinct notes of fruit and minerals, silky tannins. 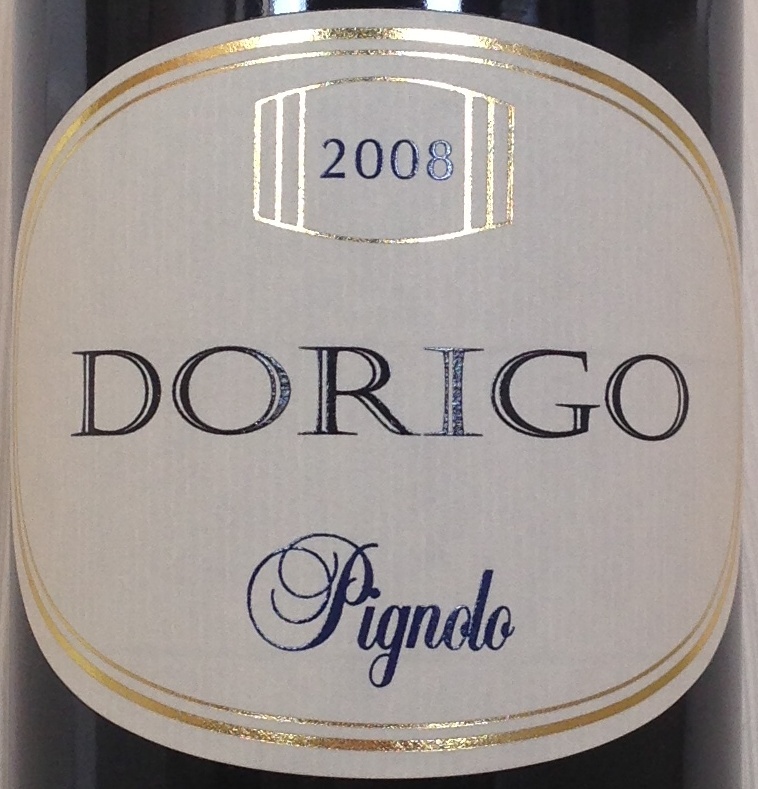 Vinification: Pignolo is very late harvested and aged over two years in 100% new french oak barrels. It does need years to mellow out its incredible wealth of tannins, but it rewards patience by evolving into a distinctly superior wine. Vinification: Grapes are hand-picked when fully ripe. Only the very best bunches are selected and then gently squeezed. The must ferments in new and one-year old French barriques (95%) and American oak (5%). The wine underwent full malolactic fermentation. A red Italian wine grape grown predominantly in Fruili. Definitely the most important native friulian wine. 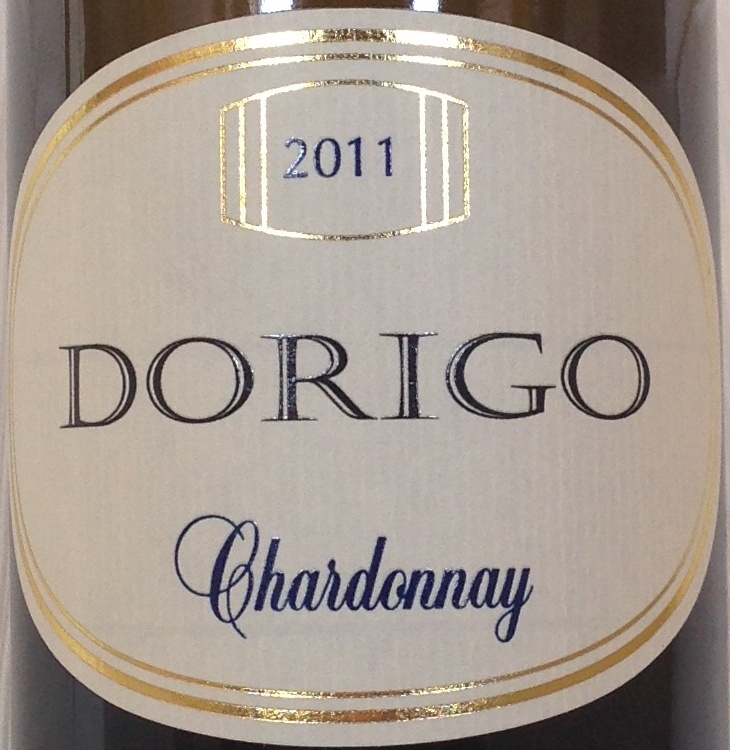 Rich and full body,yet with a good balance between acidicity and fruitiness. Chocolate and vanilla flavour with well-integrated tannins. Ripe tropical fruit, especially pineapple and banana, against a background note of vanilla. Broad, lingering sensations of pineapple and vanilla. Soft, warm mouthfeel and very long length. Subtle hint of spice.